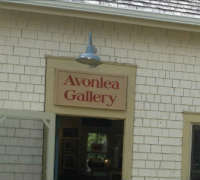 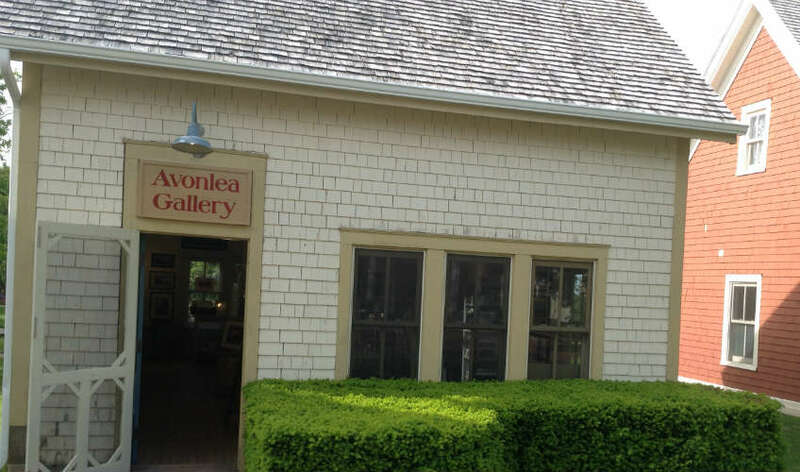 Avonlea Art Gallery is a nice mix of original paintings by Prince Edward Island artists, framed prints, and art gifts by Island artists. 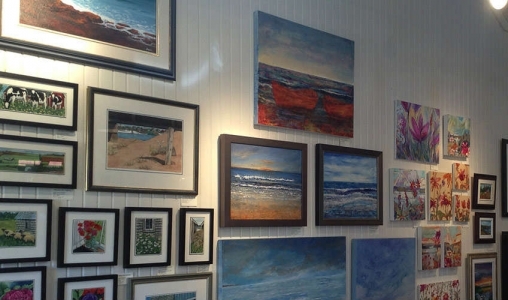 We are also your Maurice Bernard destination. 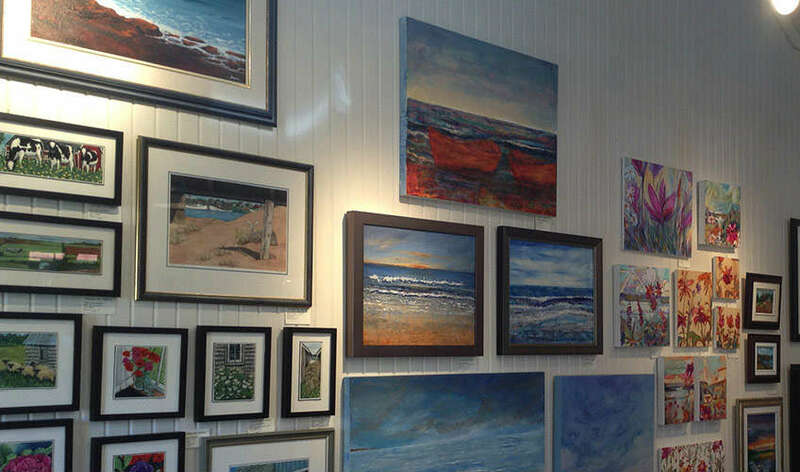 Maurice himself works here in our gallery and we have a large representation of his work.